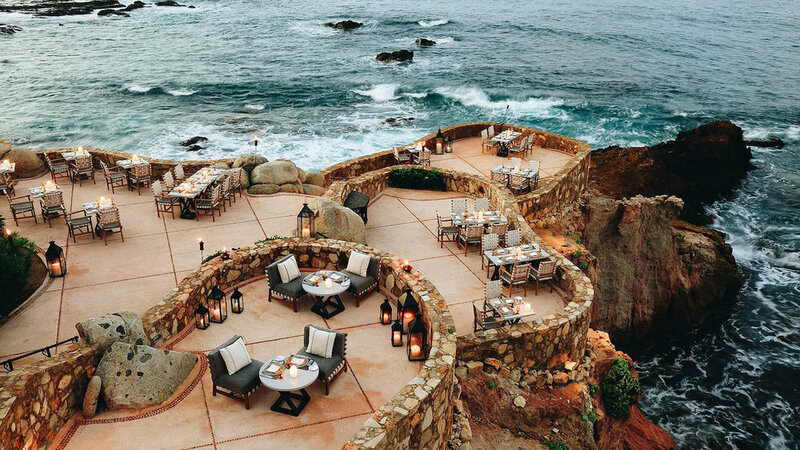 Put simply: we love Los Cabos… Encompassing Cabo San Lucas and San Jose del Cabo on Mexico’s stunning Baja Peninsula, Los Cabos is the de facto destination for West-Coasters and Hollywood’s A-list. 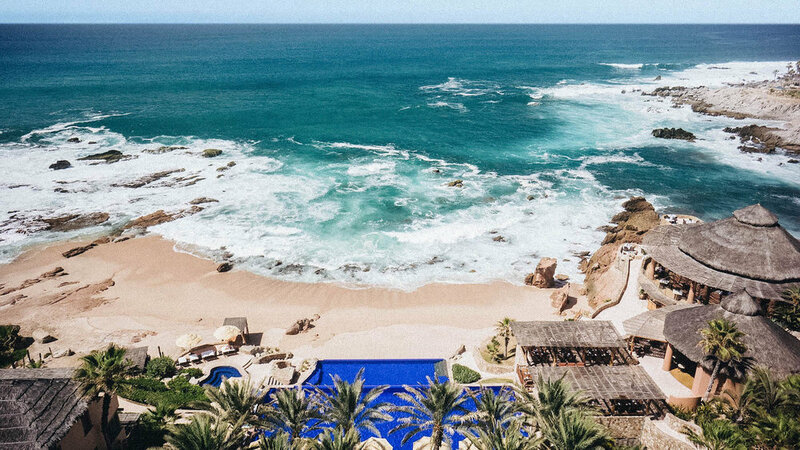 We totally get it… Cabo has some of the best-guaranteed weather (for eight months out of the year!) and offers top-notch accommodations with some of the warmest hospitality you’ll ever experience – leaving jetsetters spoilt for choice. 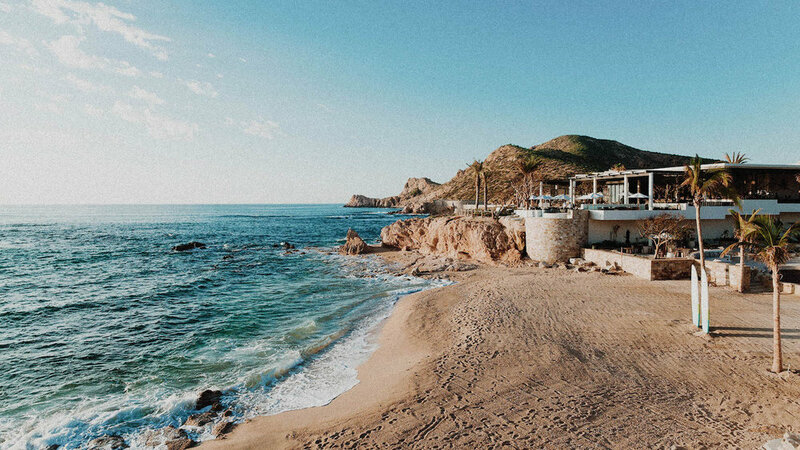 Tucked between two scenic bluffs on the Baja peninsula, the beachfront Esperanza, Auberge Resorts Collection is a quintessential Los Cabos escape where laidback luxury is the name of the game. Couples. Why? There’s an all-around romantic atmosphere and each night you’ll experience the most beautiful sunset in an unrivaled dramatic setting. Plus, there are plenty of suite options featuring a private pool or an infinity-edge hot tub on your own terrace! 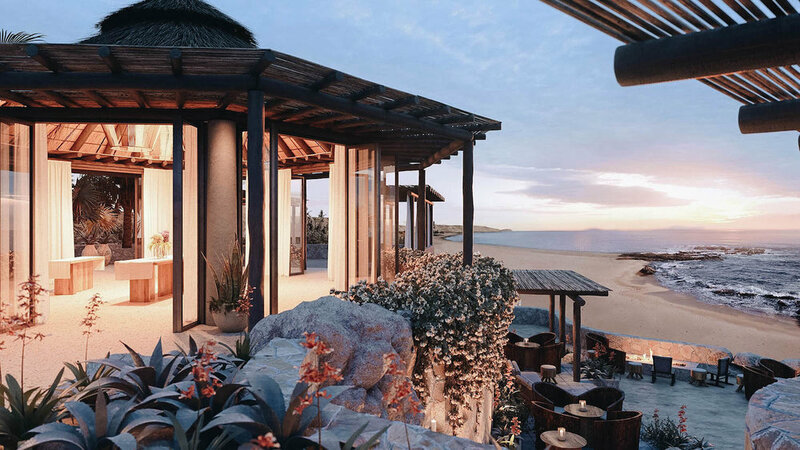 Positioned on the coveted and ever-charming Chileno Bay on the southern tip of Mexico’s Baja Peninsula, the new Chileno Bay Resort & Residences has a California-cool vibe and offers an idyllic setting for endless relaxation & recreation. Families. There are so many activities and water-sports on offer, it’s one of the very few that has a swimmable beach, there’s an incredible kids club (ages 4-11) with fun-filled programming both indoors and outdoors, and so much more! You can now capture your Cabo experience with a complimentary 45-minute photoshoot – a moment together you’ll cherish for years to come! 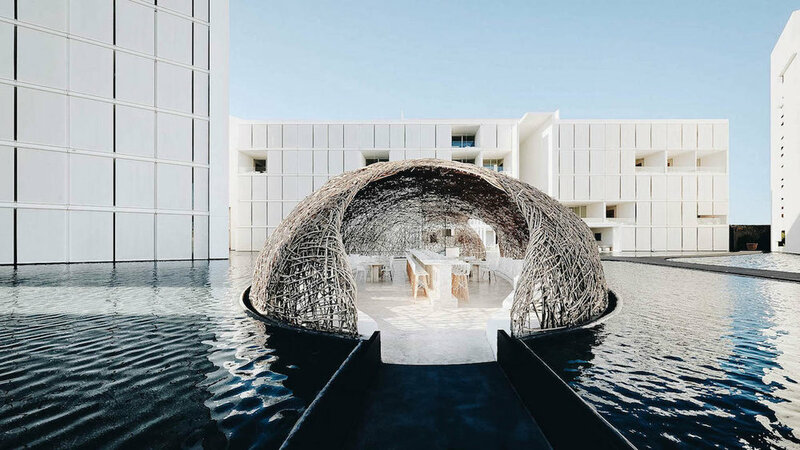 Blending into its’ natural surroundings, the recently opened Montage Los Cabos is a contemporary desert-like oasis that arguably has the best spa in the area. The accommodations are super-spacious – and the 1-bedroom suites (ranging from 1,645 to 2,460 sq. ft.) can fit up to four comfortably. For larger parties, the 2-bedroom suites can fit up to eight. 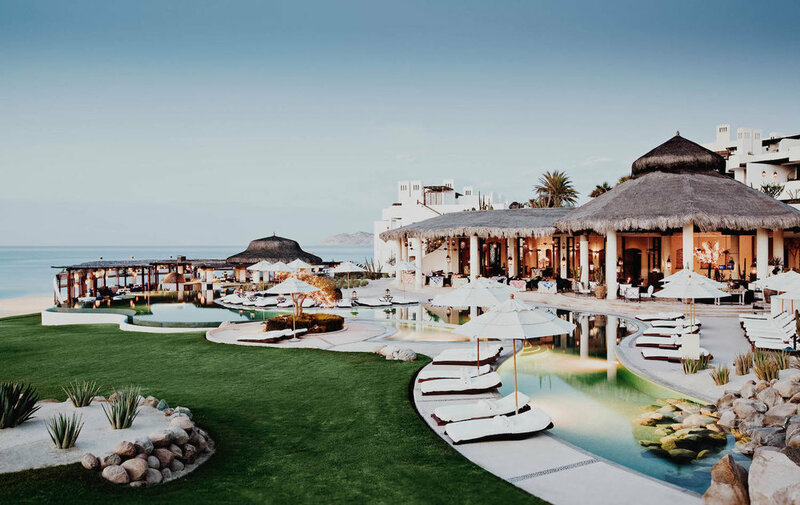 In an undeniably beautiful desert setting where succulents, cacti and other gorgeous greenery dot the landscape, you’ll find the rather intimate Las Ventanas al Paraíso. Beyond the beauty, Las Ventanas continues to set the bar seriously high when it comes to delivering on service with an unwavering attention to detail. A Mini-Moon or Anniversary. Las Ventanas knows a thing or two about setting the mood with no detail going unnoticed – all with the help from the Director of Romance. Yes, you heard that right! They have a Director of Romance, who will help you surprise your loved one and curate the most magical, intimate experiences… Be it as simple as returning to your suite to find it filled with flowers & your wedding song playing, or something more special such as a candlelit dinner on the beach with a special gift delivery by Caballero, where a horseman in the full silver-studded regalia of a Mexican caballero will ride up on a magnificent steed and present the gift. At Las Ventanas, the sky is truly your limit. Don’t forget to design your own firework show while you’re at it! Milestone Birthday Celebrations. 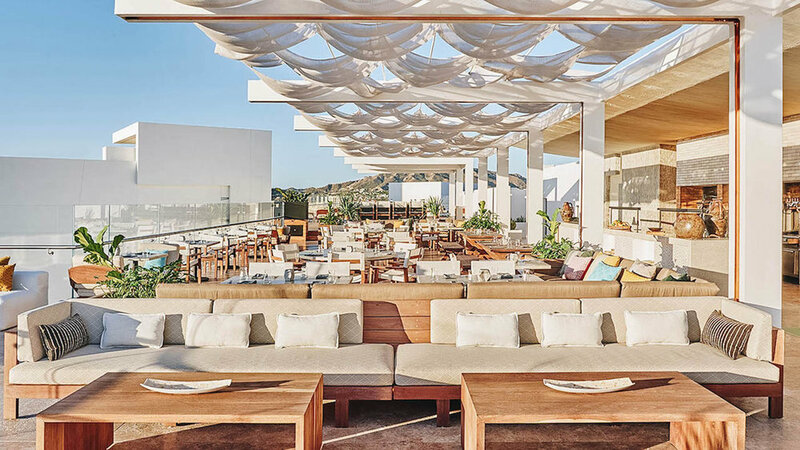 We love that there’s a swimmable beach, but the true highlight here is the seemingly endless culinary options – masterminded by Michelin-starred Chef Jean-Georges Vongerichten. With five restaurants, three bars & lounges, and numerous private dining experiences, you really never have to leave the property. 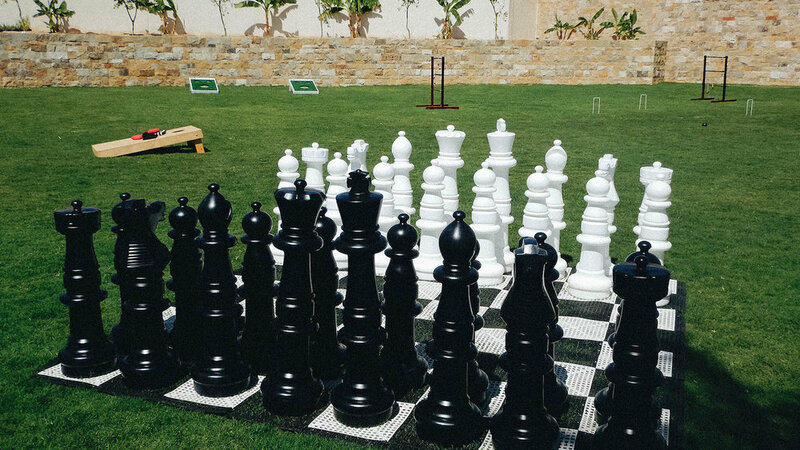 Celebrations at One&Only Palmilla are elevated by a privileged sense of place and an exacting attention to detail. 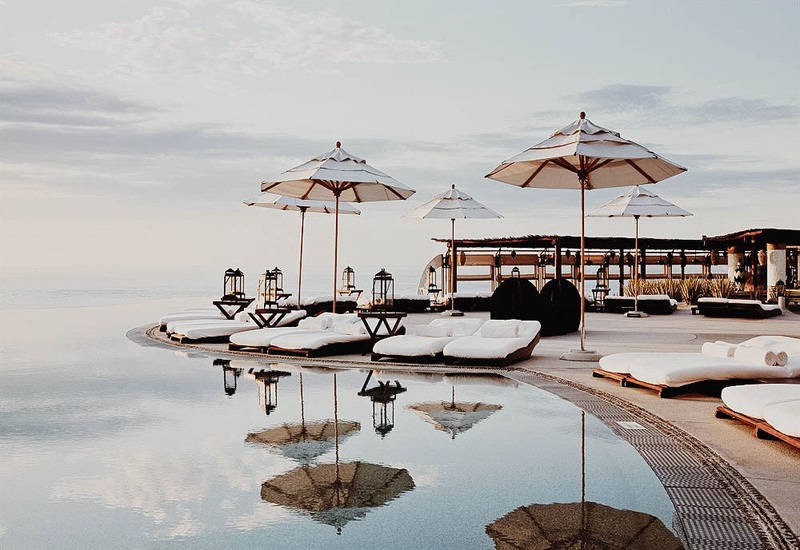 Designed by architectural icon, Miguel Ángel Aragonés, Viceroy Los Cabos has an ultra-modern take on luxury: it seemingly floats on the dramatic Baja California Sur shoreline. It’s a sophisticated stay located nearby the historic and high-energy town center in San José del Cabo. Bachelor & Bachelorette Parties. The atmosphere here is much more lively than what you might find at other top resorts in Cabo. 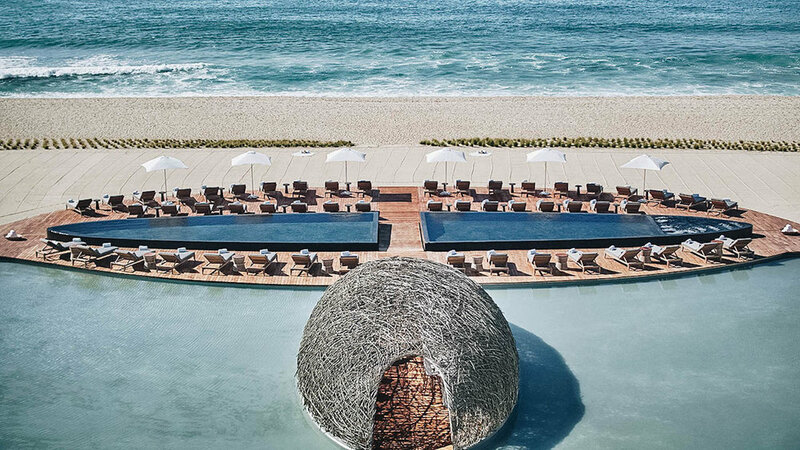 There are also options here: a total of four pools (including an adult-only rooftop pool), a handful of great restaurants, bars & lounges — making it the perfect place to celebrate the groom or bride-to-be. The drool-worthy design makes an ideal backdrop for those Instagrammable moments. If those weren’t reason enough, the rooms are more conducive to a younger clientele who are sharing.